Serving Hampton Roads since 2002! Tired of getting the run-around from other heating and cooling repair contractors? Norwood's is proud to provide the service you need while offering flat-rate pricing and no games or gimmicks. We believe that being up-front and honest with the customer at all times is the only way to do business. Our trained and certified personnel will diagnose your HVAC system and provide a clear and detailed estimate before any work is done. All work is explained so that the customer understands what they are getting and how long the repair will take. 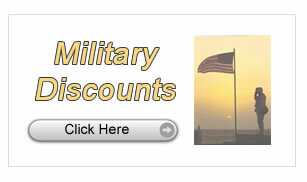 There is no travel charge or labor charge for preparing the estimate. 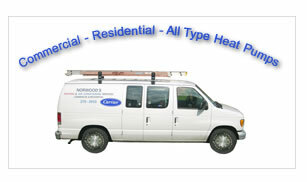 Norwood's is a high-quality Class A HVAC contractor with over 9 years of experience. We provide timely service, highly competent technicians and satisfying results. Tired of dealing with heating or air conditioning problems? 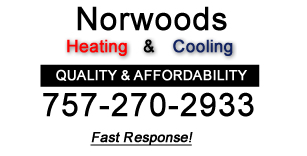 Call Norwood's today - we won't rest until your heating or cooling system is back up to speed!